Wireless charging has made life easier. No more messy cables and a nearby switch are required to charge your phone. Qi wireless charger is a type of charger that uses inductive and resonant charging. Simply put your mobile on a wireless charging pad and let it charge peacefully. It is more convenient especially if you are traveling. Some iPhone cases are not compatible with the wireless charging, and you have to take them off for wireless charging. Taking off the case every time you want to charge your phone is troublesome. 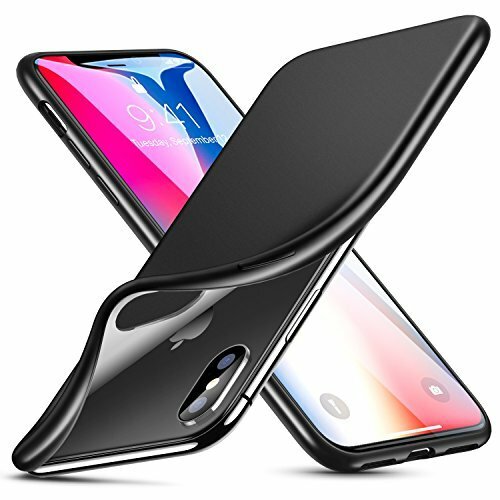 We have decided to pick some of the best iPhone X/Xs cases that support QI standards of wireless charging. Here is a list of top iPhone cases designed with wireless charging in mind. Many of us like to have a sleek and light case for our iPhone. Torras’s case for iPhone X is ultra-thin with a soft body. With its precise cutouts, the case is specifically built for iPhone X. The case looks quite stylish with its bright matte skin. Its raised edges align the camera of your iPhone X and protect it from scratches. Its flexible built is anti-scratch and anti-fingerprint. The thin case supports wireless charging, and you don’t have to take it off every time you want to charge your phone. Available in six elegant colors you can choose the one with your favorite color. While choosing a case for a phone like iPhone X/Xs, the first thing that comes to mind is security. 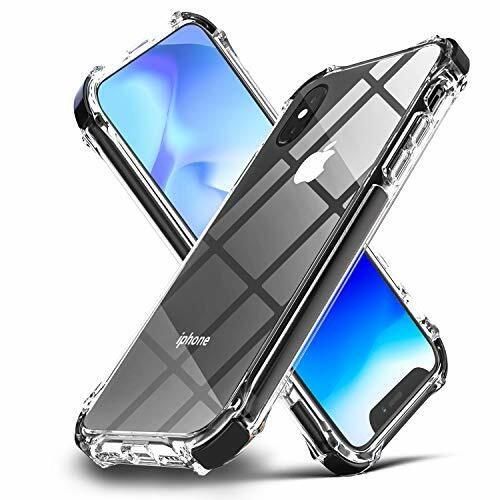 Effenx’s case for iPhone X is the shock-proof protective case that keeps your phone secure from accidental drops. With its raised edges at the four corners, the case protects the phone screen glass and camera. Its PC back, soft and crystal TPU frame, and TPE bumper lining ensure your phone is easily installed and removed. The case fully supports wireless charging and you no need of taking it off while charging. Built with premium quality TPU, DTTO’s case for iPhone X is soft and provides a comfortable grip. Its slim design enhances the beauty of your iPhone. You can charge your phone through wireless charging with its case. With its tactile buttons and precise cutouts case is stylish enough to suit your iPhone. Its raised lips protect the screen and camera. Its soft material makes it easy to install and remove without leaving any scratches on your phone. 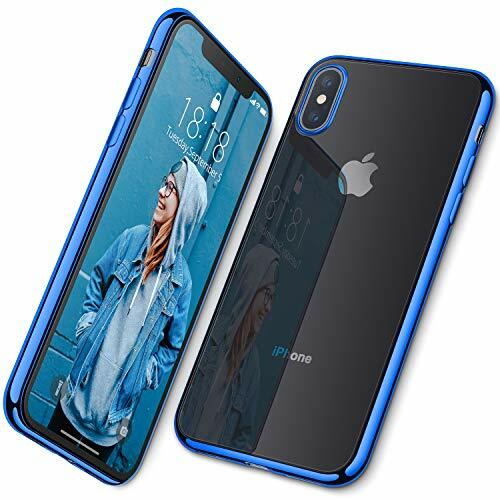 The case is light and doesn’t add any bulk to your slim iPhone X. DTTO offers a lifetime warranty of this case. ESR ‘s case is another ultra slim case that won’t add any bulk to your iPhone X and is easy to carry. Built with premium quality TPU that protects your phone better than hard PC/PP. Soft TPU protects the iPhone’s glass back from scratches. Its 8 mm thin TPU back leaves wireless charging practically unaffected. Its raised edges protect the screen and camera from scratches. 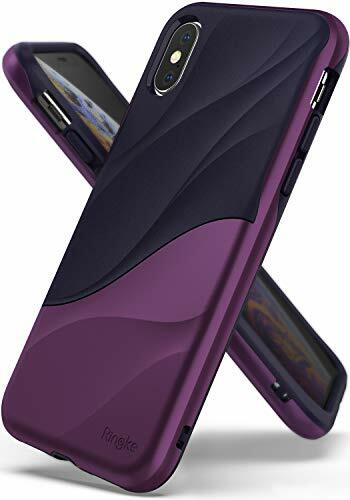 Case’s matte finish gives a silky texture and resists fingerprints. With its precise cutouts, the case is designed for iPhone X and gives easy access to all ports. [Thin & Light]: Only 1mm thin, won't add bulk to your phone. Anker KARAPAX Breeze Case provides military-grade protection to your iPhone, without compromising your phone’s slim look. Its raised edges safeguard the screen and camera on a flat surface. Its precise cutout provides high-responsive button covers, ensures your phone’s functionality is not compromised. The case combines polycarbonate material with soft TPU for protecting your phone, and high-quality material saves it from scratches. The unique 3D texture of cover gives a comfortable grip and doesn’t slip from hand. The case supports wireless charging on a QI supported wireless pad. Anker provides 18 months’ warranty for this case. 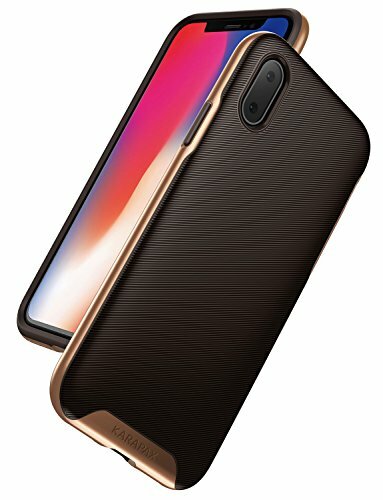 With its elegant looks, this case by Ringke is compatible with iPhone X series and support wireless Qi charging. Its form fitting and slimline border give a comfortable and ergonomic hold in hand. It provides drop-resistance protection to your sleek smartphone and its full HD display. With its special TPU layer gripping the sides of the device and gives the edge to edge coverage and better defence against accidental bumps, drops, and scratches. Its precise raised bezels maintain a smooth tapered lip to safely protect the camera and display screen from touching a flat surface. 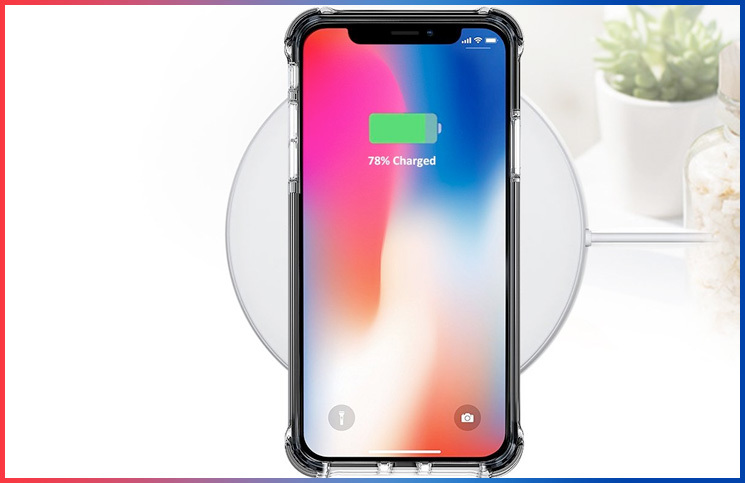 Compatible with iPhone Xs case / iPhone X case / Support Qi wireless charging. For those who want to show off the beauty of their iPhone, this case is a great option. 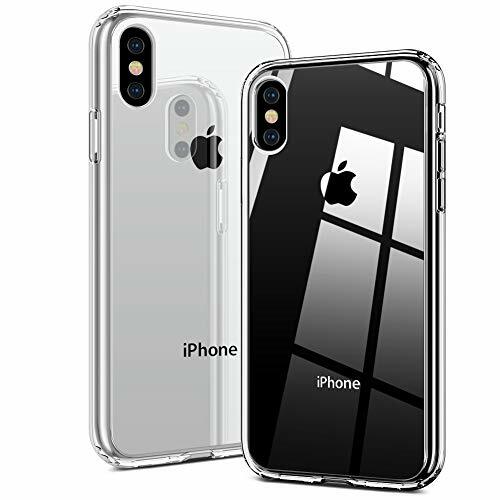 This crystal clear case doesn’t hide the beauty of your iPhone X and keeps your iPhone’s original look. Miracase’s case does not block a wireless charger from working its magic and supports Qi wireless charging. This durable hybrid case is anti-scratch and impact resistant. 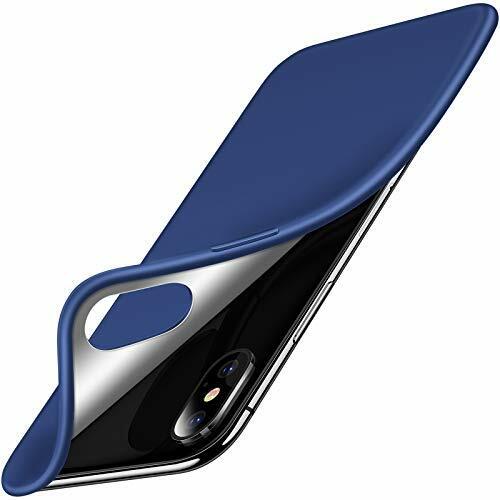 It provides drop protection to your phone from accidental falls. It protects the corners with air-cushioned technology. With its raised edges, it provides protection to camera and screen. The phone comes with 180 days of warranty.